If you have iMessage installed on your Mac, you will find that iMessage keeps track of the chat history on your Mac. This could be very useful when you need to check the chat history for information you need. 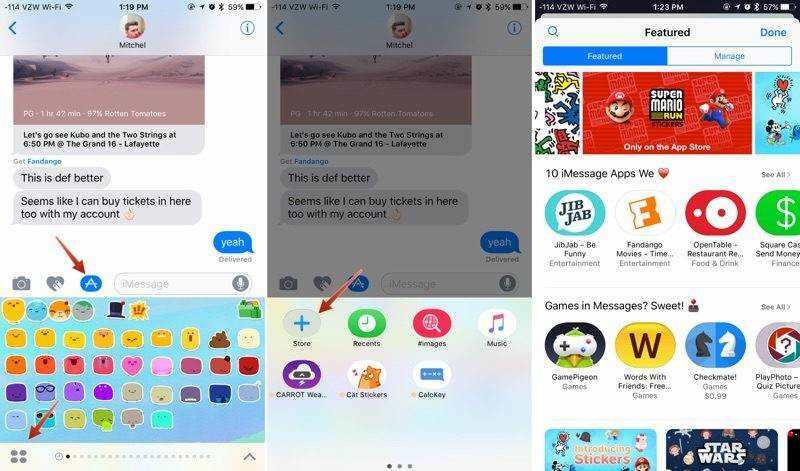 However, you may want to delete iMessage chat history on Mac and other iOS devices, and get rid of the old conversations or just to free up some space. Note: iMessage comes with the Message app on iPhone, iPad, iPod and Mac. It's free for you and you can text to anyone over Wi-Fi using an iOS device or Mac with iMessage. And it's unlimited. To recover deleted iMessages, go for Tenorshare iPhone Data Recovery. Just follow the simple steps below to delete individual or multiple messages on MacBook Pro, MacBook Air, MacBook or iMac. 1)	Quit iMessage on your Mac. 3)	In the dialog, type in ~/Library/Messages/. 4)	There should be at least three files as shown in the screenshot below. We are going to delete the files chat.db chat.db-shm and chat.db-wal. When all these are done, just relaunch iMessages on your Mac computer and you will find that the chat history on iMessage is empty now. Besides your Mac, you might also use iMessage on iPhone, iPad and iPod. And to delete iMessage chat history on iPhone, iPad and iPod touch is different from that on Mac OS X. As a result, we'll describe how to permanently delete iMessages on iOS 12/11/10 devices. 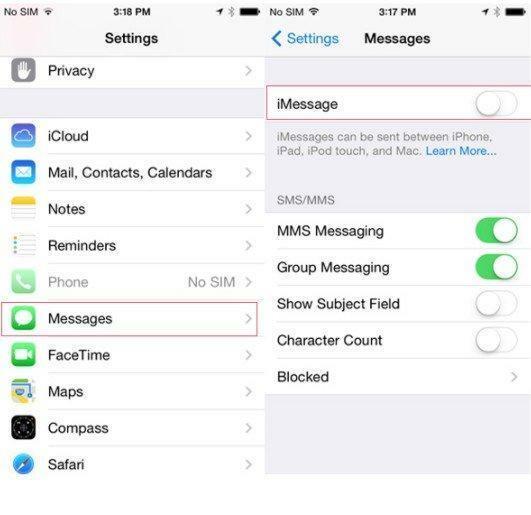 1)	Launch the Messages app on your iPhone or iPad and find the message you'd like to copy. Hold your finger down on the message until you get a popup menu. 2)	Now tap on More. 3)	Tap on the Forward button in the lower right hand corner. A new message will populate pre-filled with your forwarded text. Just fill out the rest and send it on its way! 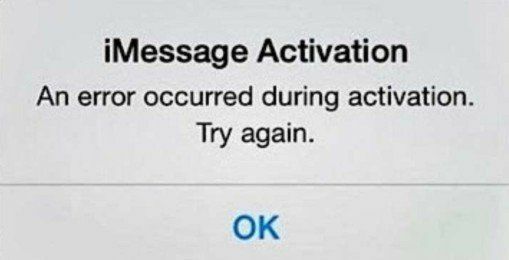 With all the iMessages deleted/removed from your Mac and iPhone, your device must run faster. If your iPhone is slow after update, you can use iOS speedup tool -Tenorshare iCareFone to delete junk files and app cache to speed up your iPhone perofrmance.